If you missed it before, these rare Del Monte fresh produce coupons are back!! 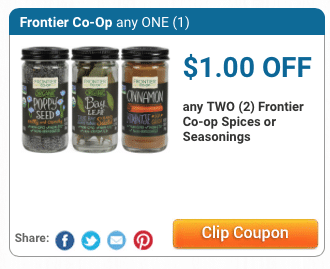 There’s a rare, new Frontier spices coupon to print! We usually don’t see this coupon until the holiday season, so print it now as it may not be around long. 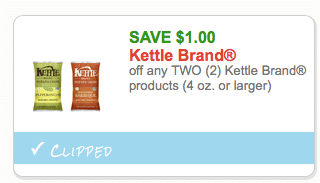 A new Kettle Brand chips coupon has been released! You can print two copies of this coupon. 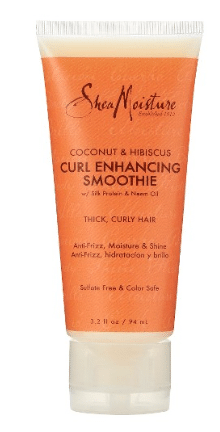 A new SheaMoisture coupon has been released AND it’s a whopping $2 one with NO size restrictions! SheaMoisture offers natural hair and body care for adults and kids that can be found at most stores. 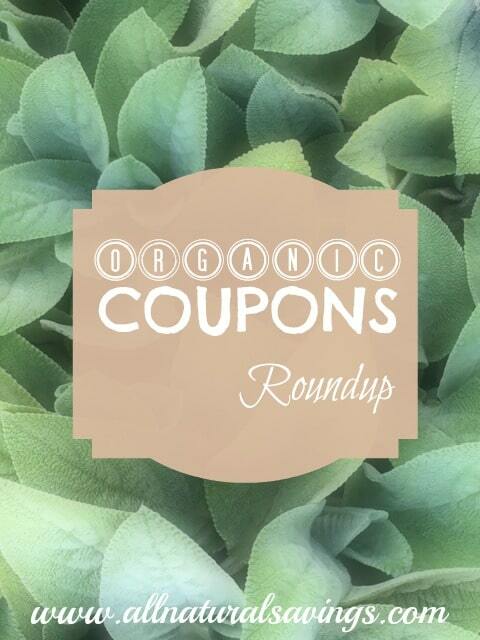 There are some new vitamin and supplement coupons available to print this morning! 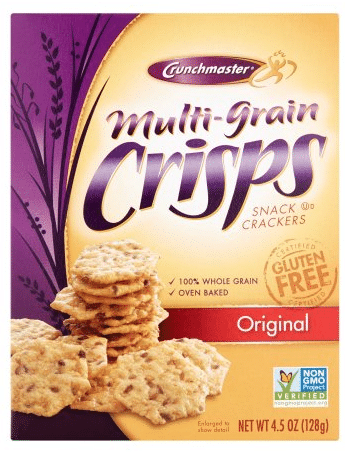 $2 off any Lil Critters Twisted Fruits flavors complete multivitamin, 140 ct.
PF Chang’s is offering up a RARE BOGO coupon! You’ll get a coupon for 1 FREE entree when you buy any other entree (no exclusions). 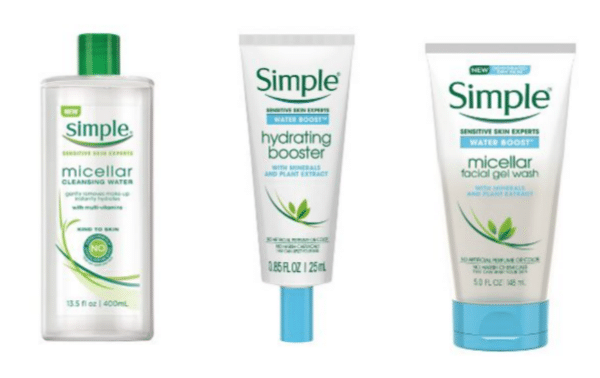 Print a new Simple facial care coupon! This coupon makes for some nice deals at Target when you combine it with the below Target Cartwheel coupon. 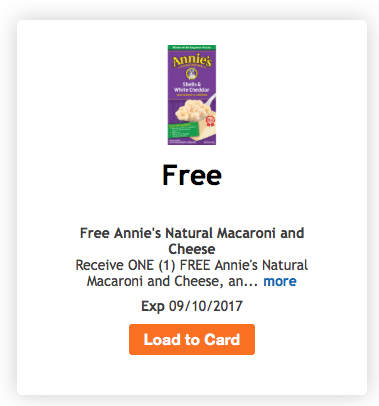 Hey Kroger and affiliate store shoppers, today 8/25 only, download a coupon for a FREE box of Annie’s natural mac & cheese!